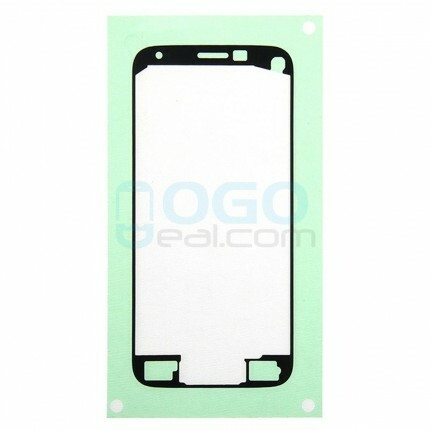 Ogodeal.com has everything you need to repair your Samsung Galaxy Alpha mobile phone.This is Front Housing Adhesive Sticker Replacement for Samsung Galaxy Alpha. 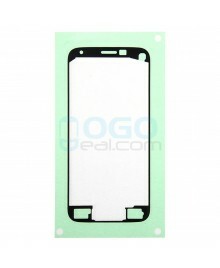 It is used to stick the Samsung Galaxy Alpha LCD assembly to the front support frame and make them fit firmly. 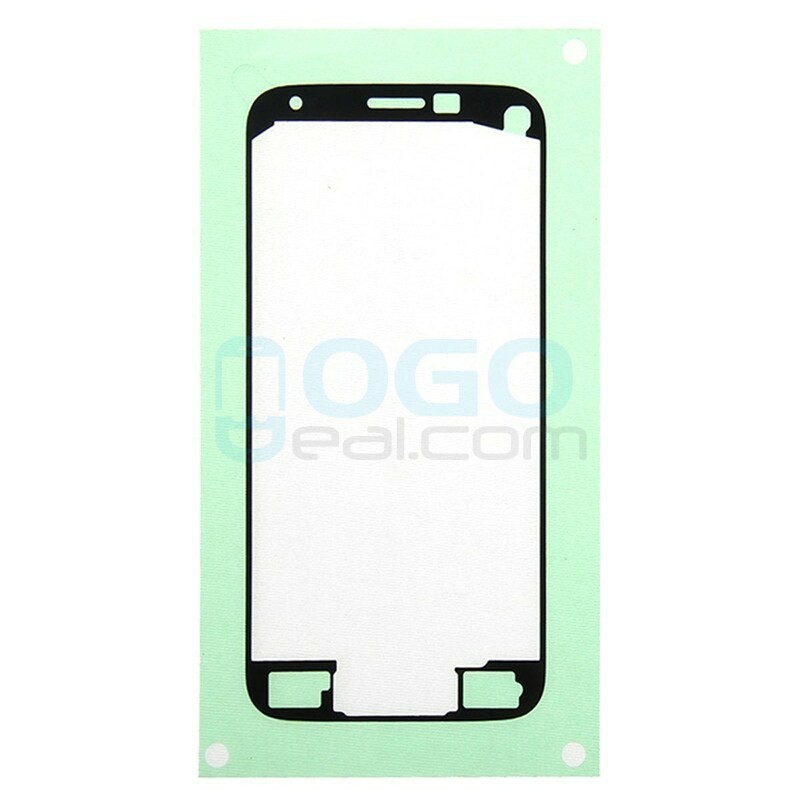 Professional Samsung Galaxy Alpha Parts wholsale factory supplier, ogodeal.com supply full range of replacement parts for Samsung Galaxy Alpha with highest quality and resonable price.Lots of repair shop choose us.It's time to buy from factory directly.